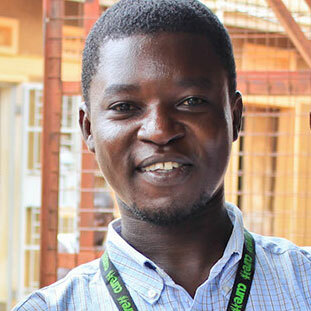 A few years back, Winnie, a 22-year-old woman from western Uganda, left her home in search of employment in the city of Kampala. She did find work. Eventually, she even started her own business selling matooke (plantains). Some time later, Winnie gave birth to a baby girl. She named her Winnie. She was shocked to learn that her child had both hydrocephalus and spina bifida, conditions she had never seen or heard of before. 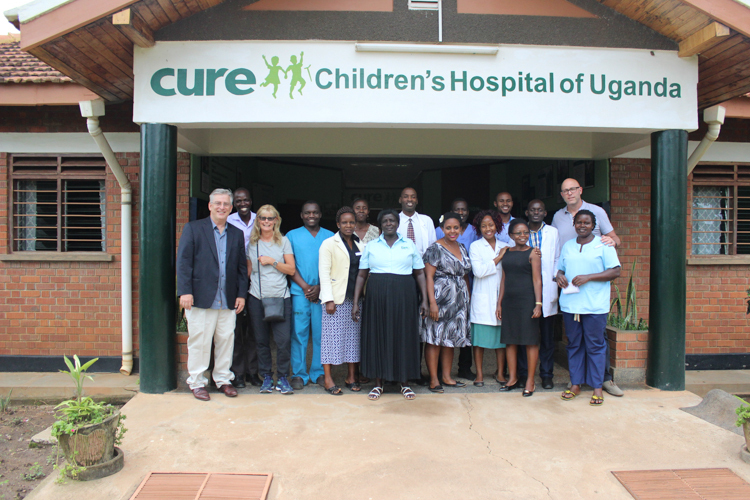 She immediately rushed to the government referral hospital, where baby Winnie had surgery for her spina bifida. Life wasn’t easy at the government hospital. Winnie had pay for the surgery out of pocket. Her business collapsed during her time away, and she was broke. Baby Winnie’s father abandoned them, denying paternity (an act that is all too common for children born with a disability). 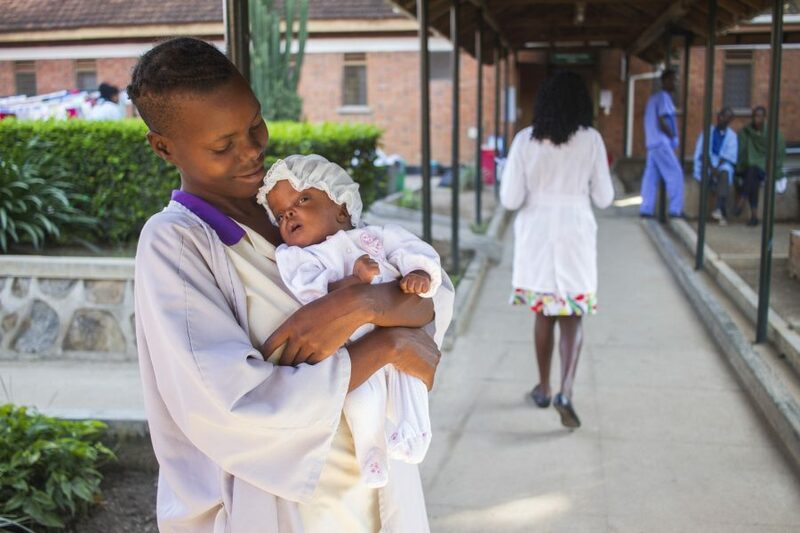 For fear of how they would react, Winnie had kept the birth of her child a secret from her parents; she couldn’t approach them for financial aid. It was at that same hospital that mama Winnie first heard about CURE. “Life became so hard, and I thought of throwing the baby away or dumping her at the door of an orphanage. I, however, took a bus to CURE with the last money that I had left,” said mama Winnie. 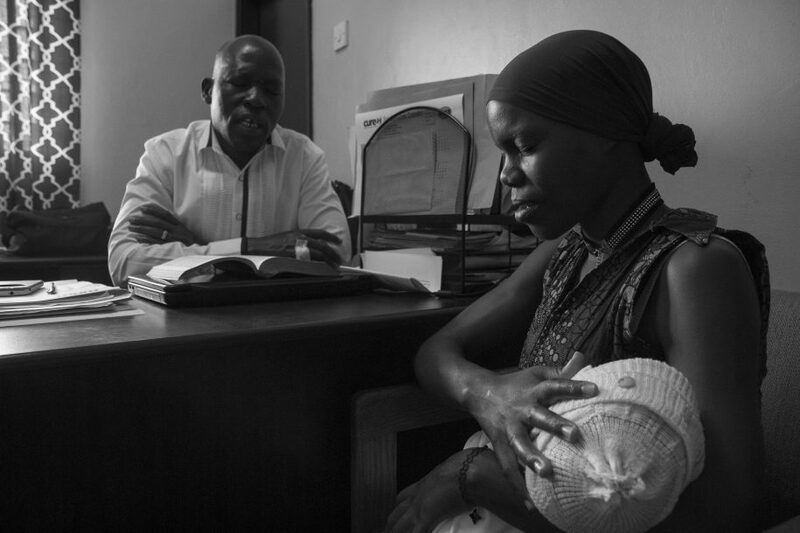 When she arrived at CURE Uganda, her child was examined, admitted, and immediately treated for hydrocephalus. While doctors cared for baby Winnie, one of our pastors approached mama Winnie and led her to Christ. “I can say that my daughter’s sickness came with a blessing; it allowed me to create a relationship with our Creator,” she says. Baby Winnie underwent an irrigation procedure upon arrival. That night, mama Winnie and her baby slept in the ICU, where mama Winnie continuously prayed. 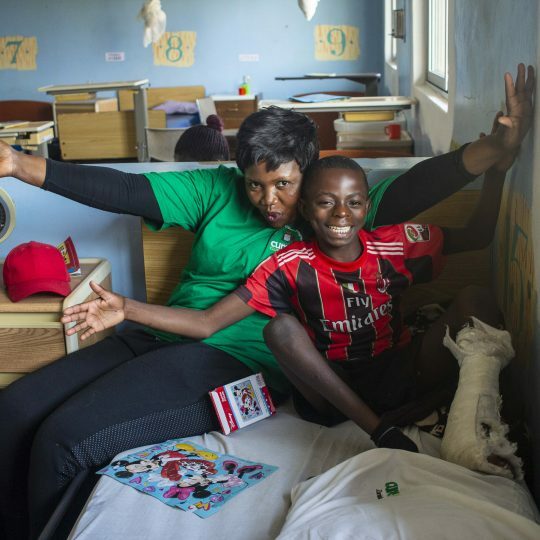 Seeing other CURE patients who had spina bifida and hydrocephalus gave mama Winnie the courage to hope and work toward her baby’s healing. Two weeks after the irrigation procedure, the two Winnies were discharged and told to return two weeks later for another surgery. When mama Winnie returned to CURE Uganda on the appointed date, she had only good news. 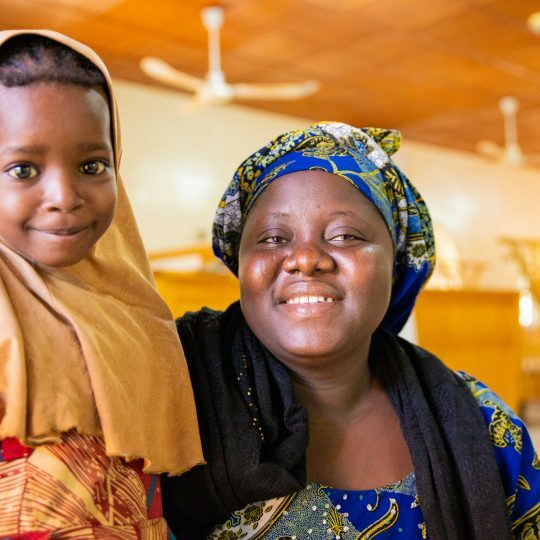 In just two weeks, baby Winnie’s general health significantly improved, they found a church family, and she finally reconnected with her parents and told them about her baby. To her surprise, they reacted very positively. Mama Winnie said that her new walk with Christ helped her bond with her new baby. Now comfortable talking with our social workers, she says that she regrets that she ever thought about throwing her baby away. 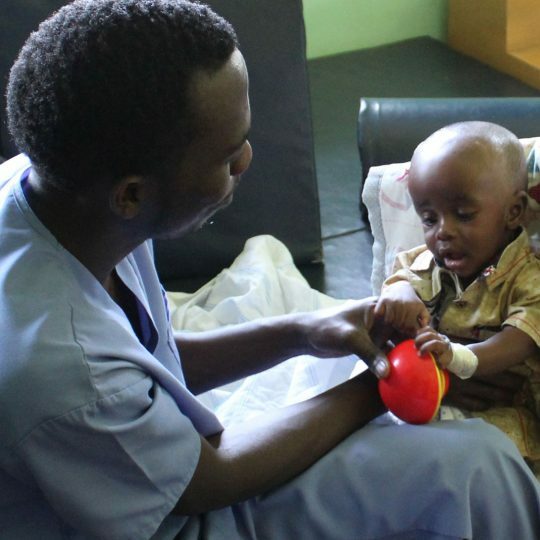 Baby Winnie finally had an ETV/CPC, an endoscopic procedure that relieves water on the brain. It was initially successful, and a few months later, it needed revision. Baby Winnie was brought back for a shunt placement. “My baby’s hair was shaved when she was going into surgery, so I decided to shave mine, too, so that I look like her,” mama Winnie said on the day of the surgery. Baby Winnie is back for shunt surgery. 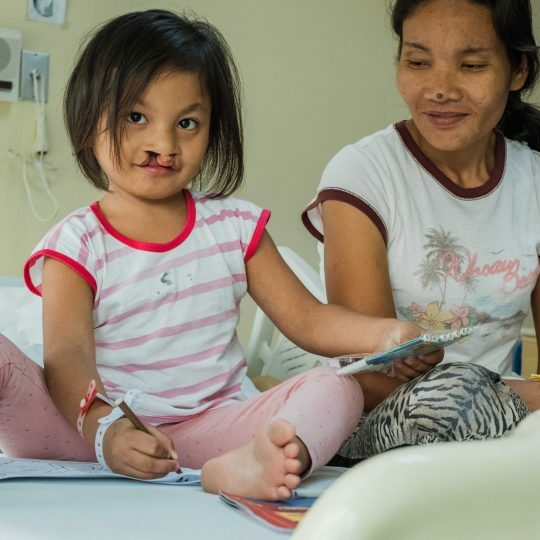 The surgery went well, but baby Winnie’s journey is far from over. Bladder malfunction is a common problem with spina bifida patients. 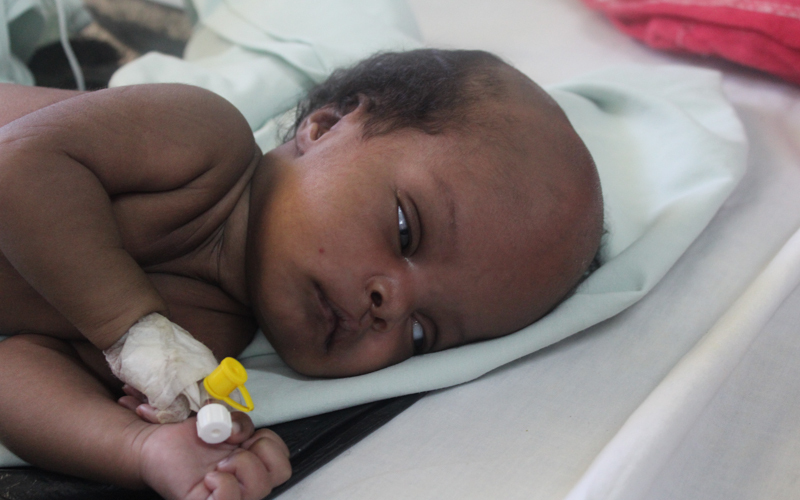 When she transferred back to the ward, doctors began clean intermittent catheterization (CIC). Learning to live with spina bifida will be a lifelong challenge for both baby Winnie and her mama, but God is with them both. Every time we see mama Winnie, her faith in Christ has grown, and we know that “nothing will be impossible with God.” Luke 1:37.